As a blogger, some emails make me pinch myself. Okay, not literally, but it all gets very exciting, very quickly. I’ll set the scene: when I was seeking Christmas present wishlist ideas I came across Browns Family Jewellers. 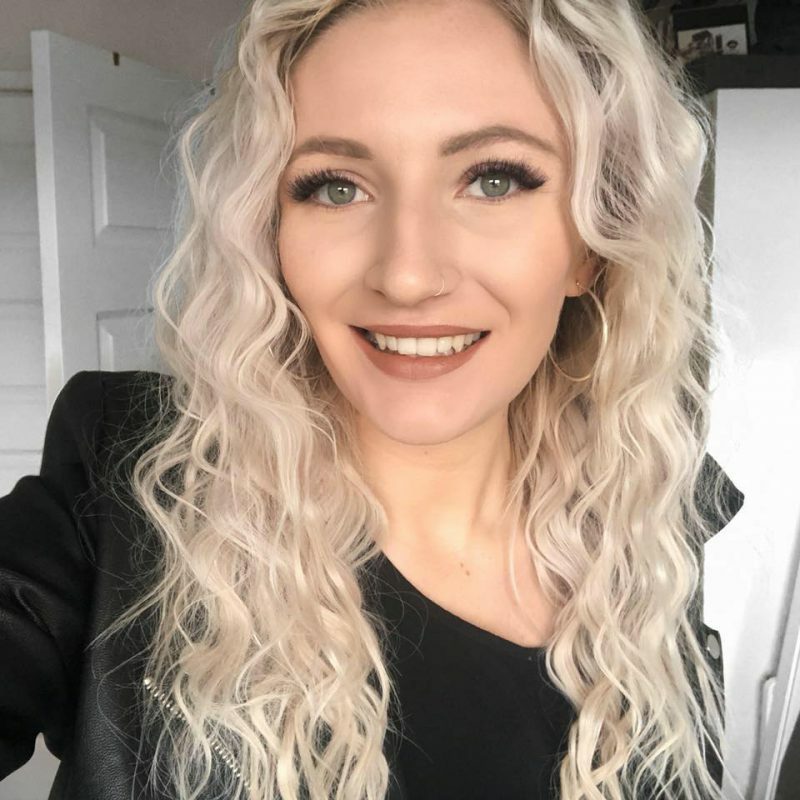 I went through the website, lusting over a range of products and then a few days later I received an email asking if I wanted something from the website as an influencer. Rarely an email gets such a quick response, but of course I did. 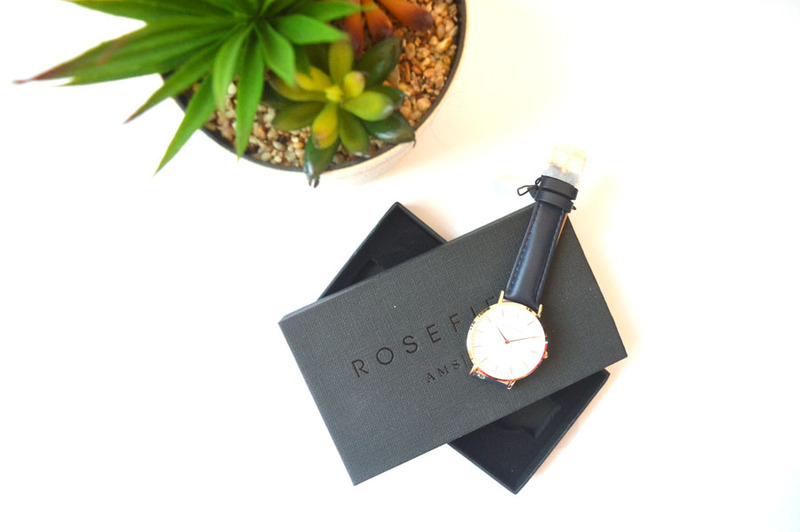 With exciting at peak, I knew exactly what I wanted to pick – the Rosefield Ams NYC Bowery Watch! To see my thoughts, keep on reading! 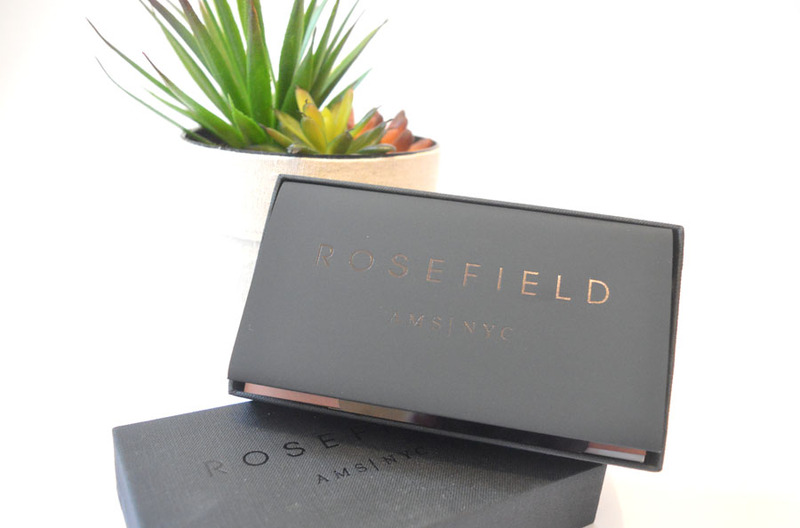 When the Rosefield Ams NYC Bowery Watch arrived I was super excited and it screamed luxury from the very beginning. In the gorgeous box was the authenticity documents as well as information about caring for the watch as it’s made of genuine leather as well as being plated with gold. Although scared of wearing it, it let me know there was a 2 year warranty (as standard on all jewellery from Browns) so I had it on my wrist in about 4 minutes of it being in the post and have worn it every day since. Literally. The Rosefield Ams NYC Bowery Watch is extremely comfortable to wear and I’ve received lots of compliments at work from my colleagues as well as clients. It helps me look professional and a statement accessory can’t ever be at fault. What drew me to this navy colour over the others available was the timeless charm. It’s elegant whilst being minimalist and will compliment any outfit! I love wearing it with jeans and a baggy shirt for an effortless look but it would equally compliment a dress and heels. Watches with large faces are all the trend right now and will be for a good time too. You can choose between gold and silver depending on your preference with Browns also having available a load of different styles of watches – no matter the look you’re going for, they’ll have something for you which is what drew me to their website before Christmas. I had an Olivia Burton watch before, but find myself going for the Rosefield Ams NYC Bowery Watch instead as it’s much more comfortable plus looks a lot better on me! I know that I’ll continue to wear this for months and with it being such high quality, it’ll last me forever! 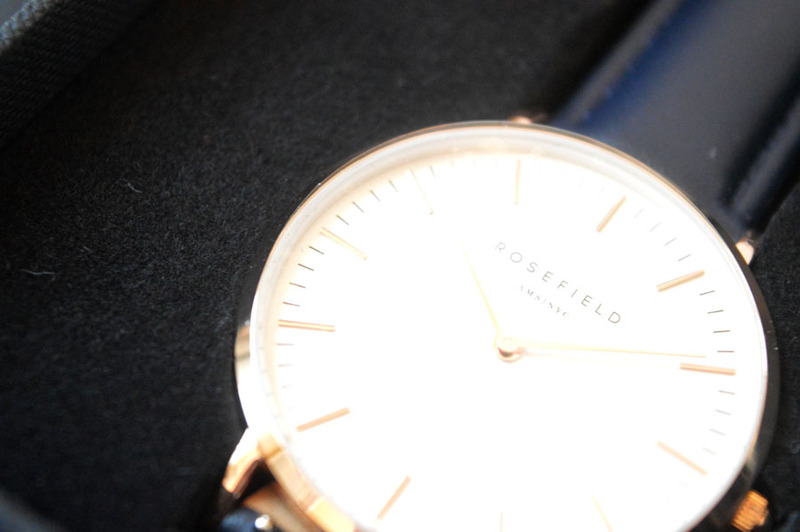 I’m in love with the Rosefield Watch and love showing it off. Are you looking for a statement watch? 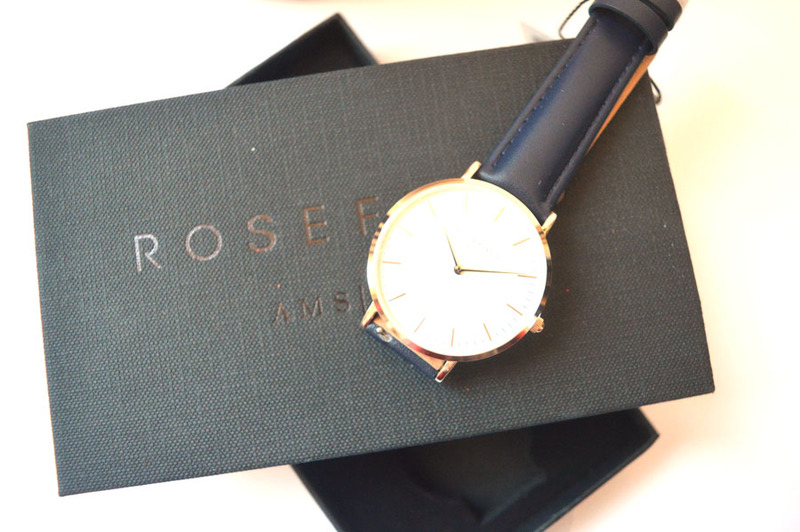 What do you think of the Rosefield Ams NYC Bowery Watch? *this product was sent to me in exchange for a review, all opinions are my own, read my full disclaimer for more information. Dinner at the Aqua Shard!